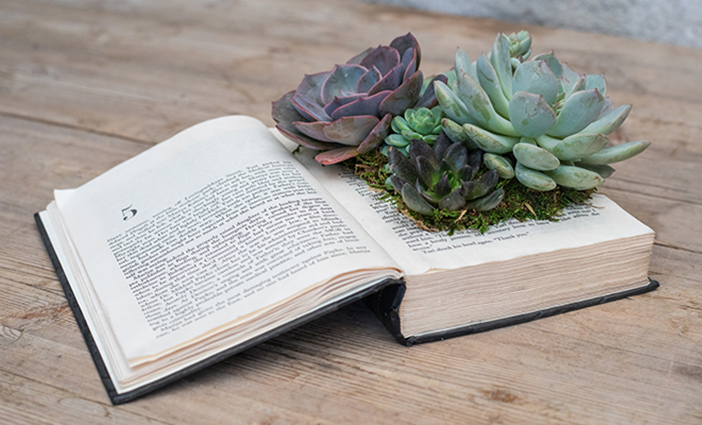 Learn how to make your own succulent book at Roger’s Garden. 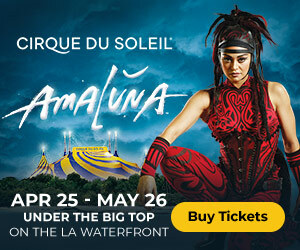 This month, Orange County brings you family-friendly events, hands-on workshops, musical performances and more. See our list of 20+ top Orange County things to do in January. 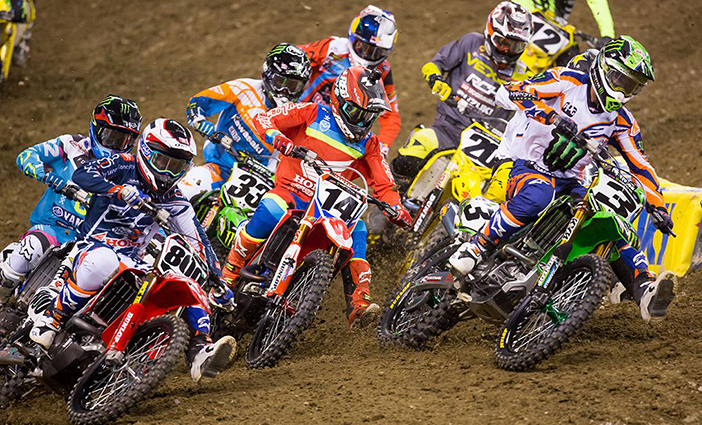 Grab a front-row seat this winter at the Monster Energy AMA Supercross. 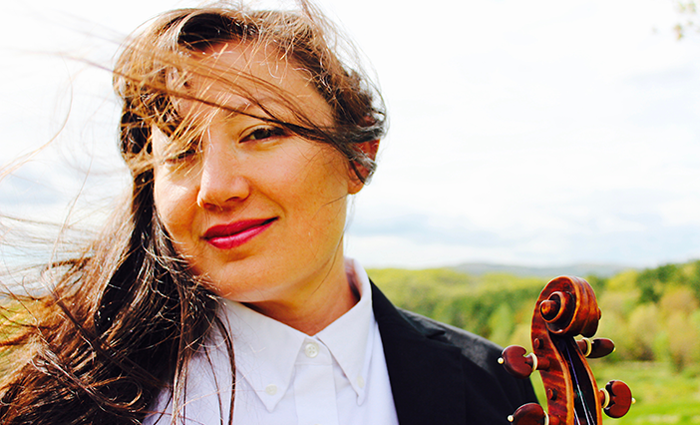 Watch acclaimed violinist Michi Wiancko perform at Casa Romantica Cultural Center and Gardens. 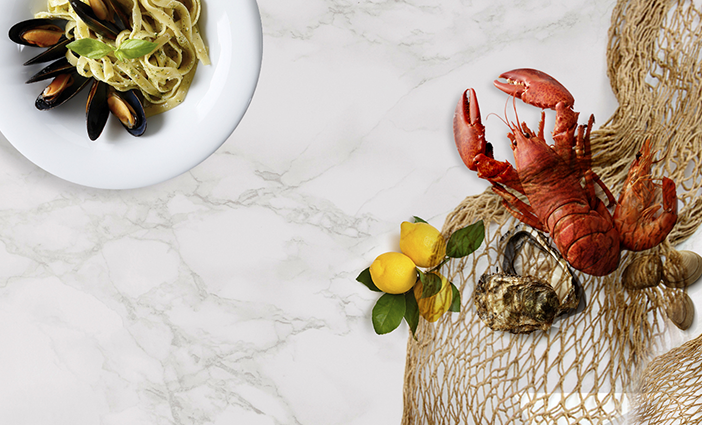 Start the new year at Newport Beach Restaurant Week in Fashion Island’s Lincoln Experience Center. See the smash hit ‘Jersey Boys’ in Orange County for a limited-time only. 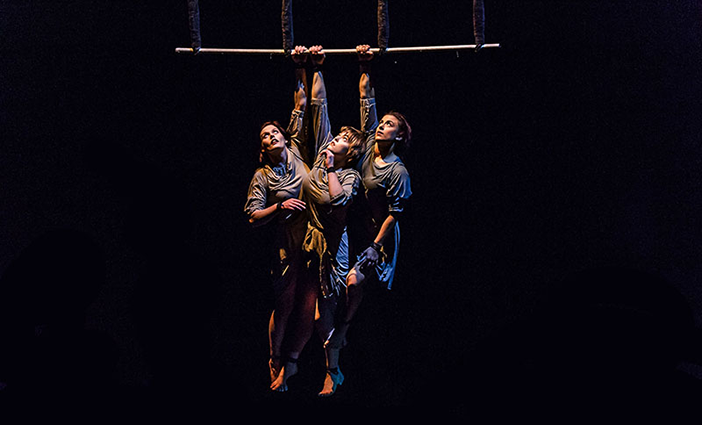 Fall under the spell of Circa Contemporary Circus: ‘Il Ritorno’ at Musco Center for the Arts. 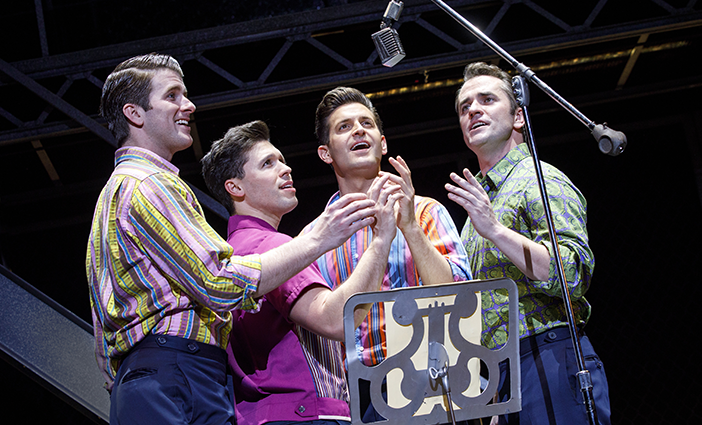 Jersey Boys photo by Joan Marcus. Circa Contemporary Circus: ‘Il Ritorno’ photo by Chris Herzfeld.